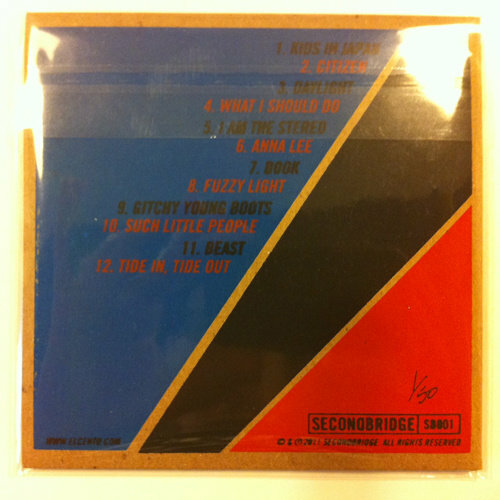 Digital download includes two bonus tracks (home demos of "Anna Lee" and "What I Should Do") and a digital booklet. 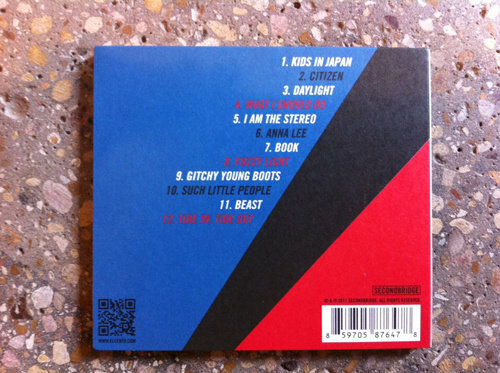 Hi-res formats (FLAC and ALAC) are 96khz/24-bit, except for the bonus tracks which aren't hi-res at all. Just regular-res. 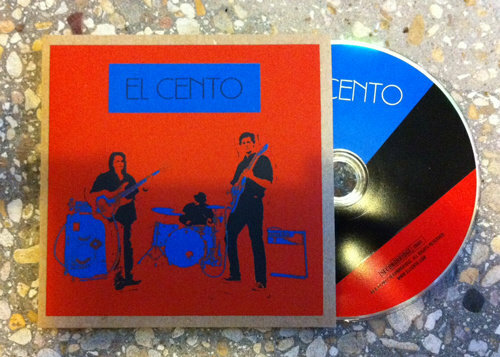 No bonus tracks on the CD. 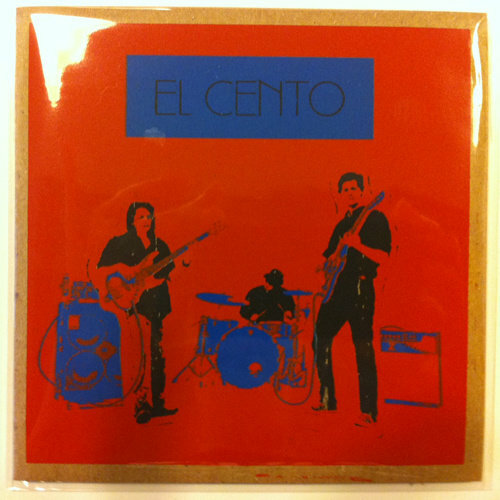 Includes unlimited streaming of El Cento via the free Bandcamp app, plus high-quality download in MP3, FLAC and more. 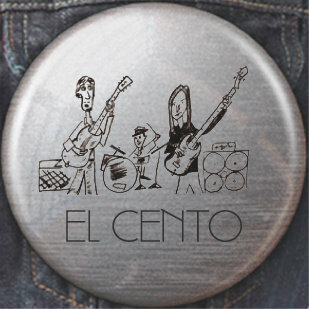 A trio of fancy 1" buttons. 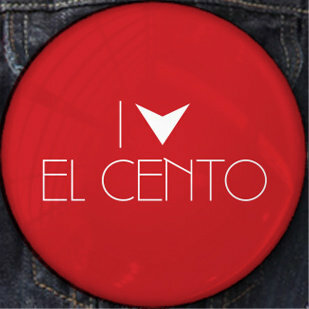 How cute! Share with your friends, dog, cat, parrot, parole officer, or a random person you meet in class or on the street. 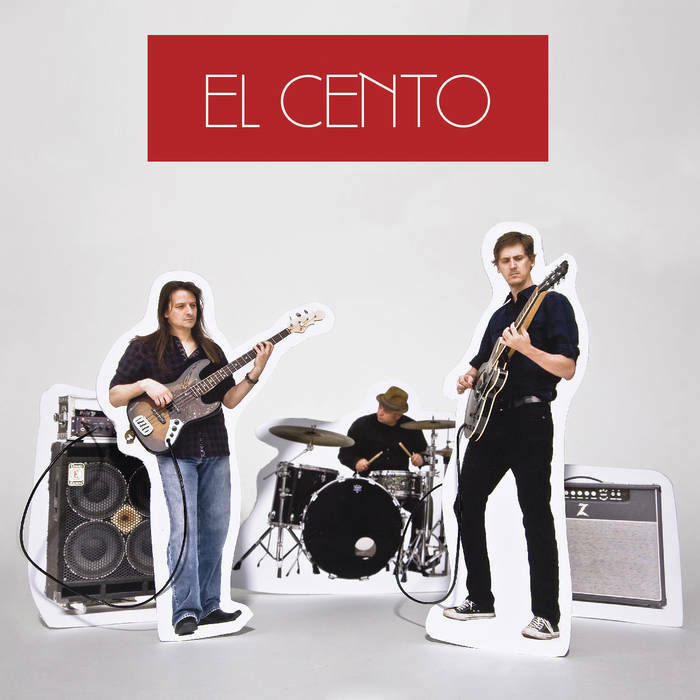 El Cento is a three-piece Rock and Roll band from Austin, TX. 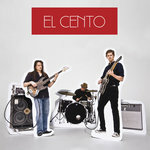 El Cento produces Massively Spartan Rock ‘n’Roll. 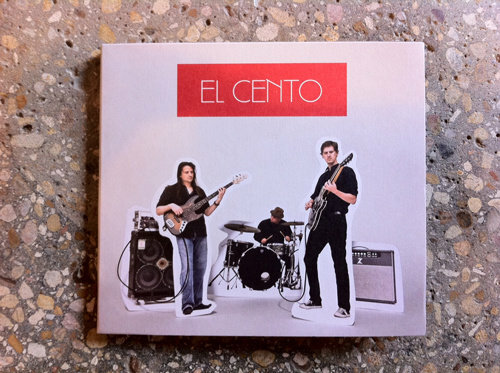 El Cento wants you to enjoy the spaces betweenthe notes as much as you enjoy the notes. Did anyone ever get you down? 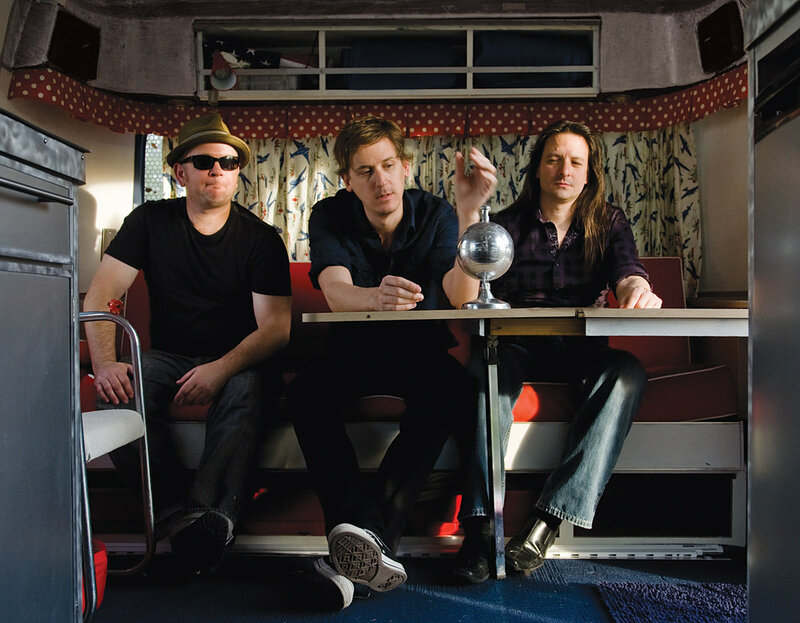 Have you seen the slowest hour? Anna Lee - Where’d you get that TV? To put the flame out. 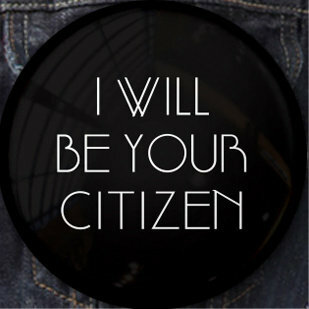 What will you take from me? Strange sounds - would you love me more if I were a ghost? Did he push it too far?